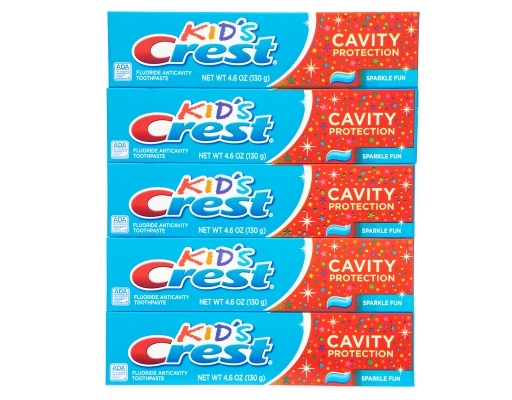 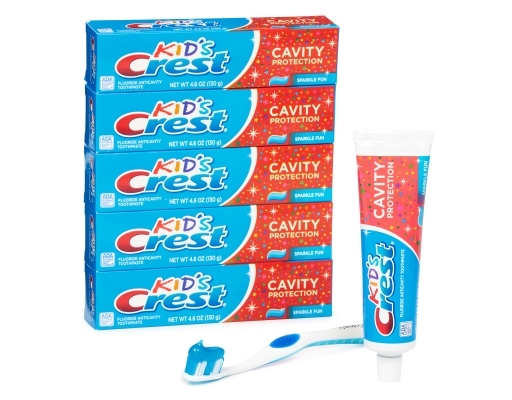 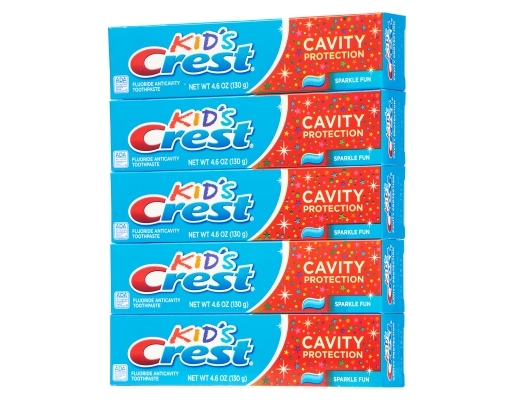 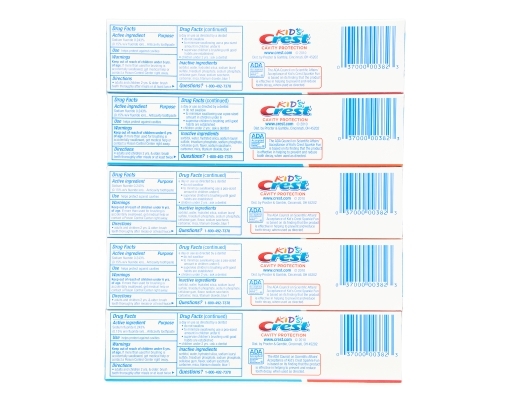 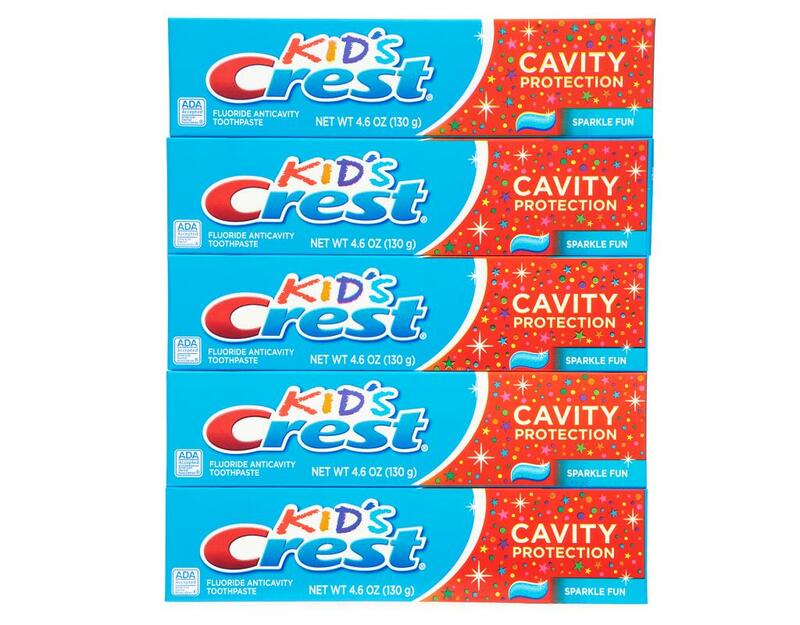 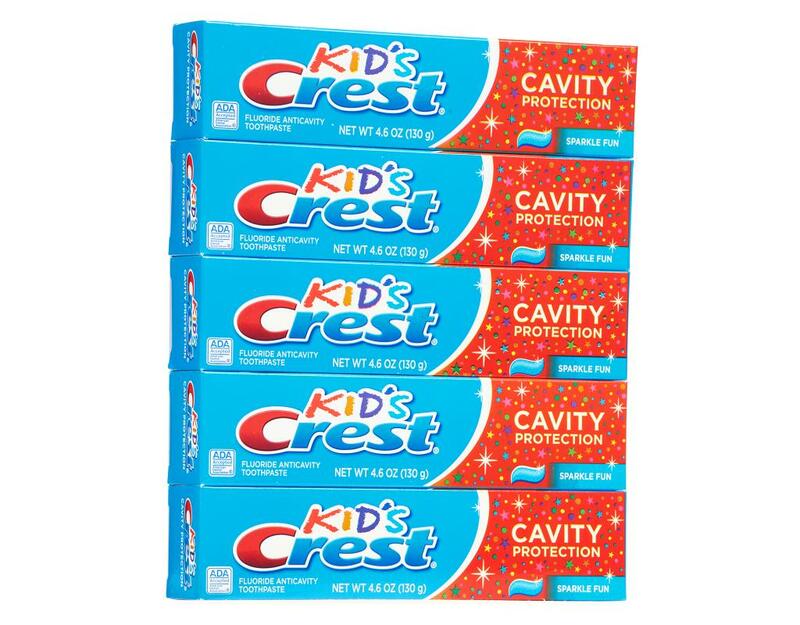 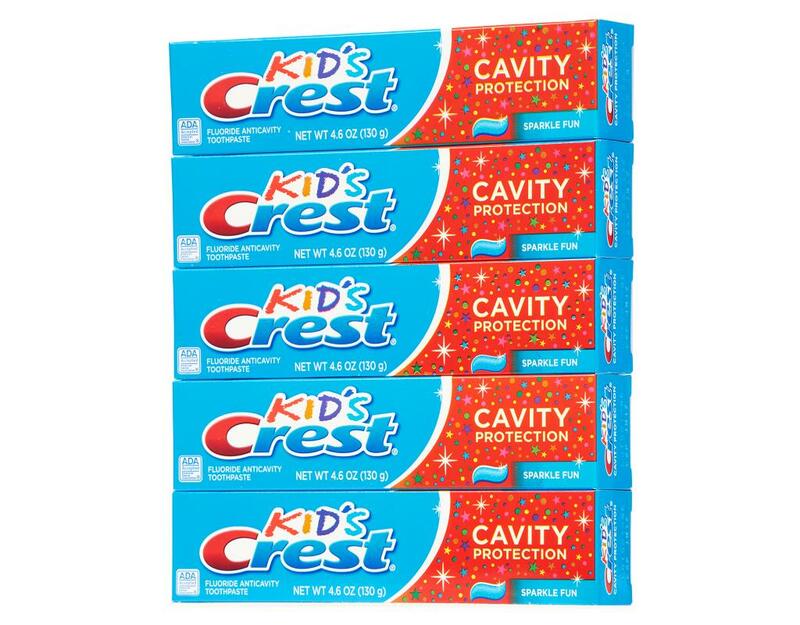 Get kids excited about brushing teeth with Crest Kids' Cavity Protection Sparkle Fun Toothpaste. 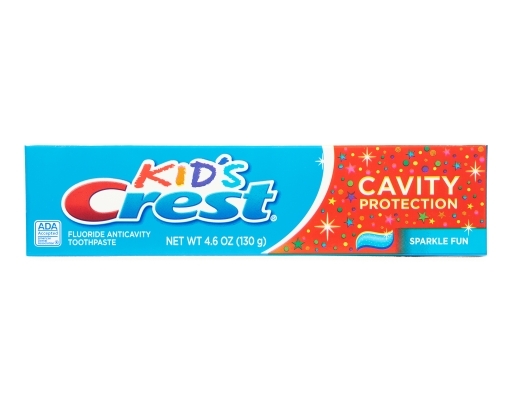 Give your kids the cavity protection they need - and the sparkles and flavors they want. The fun sparkles and bubblegum flavor of Crest Kids' Cavity Protection Toothpaste make brushing enjoyable and encourage the daily habit. 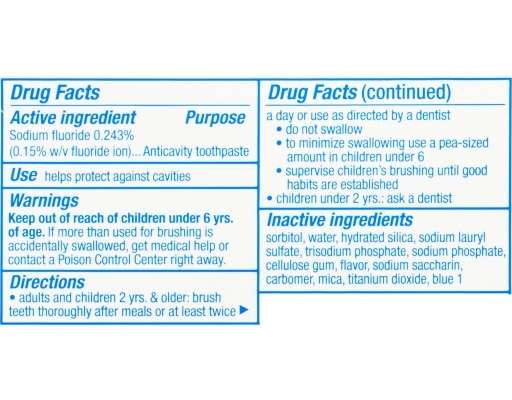 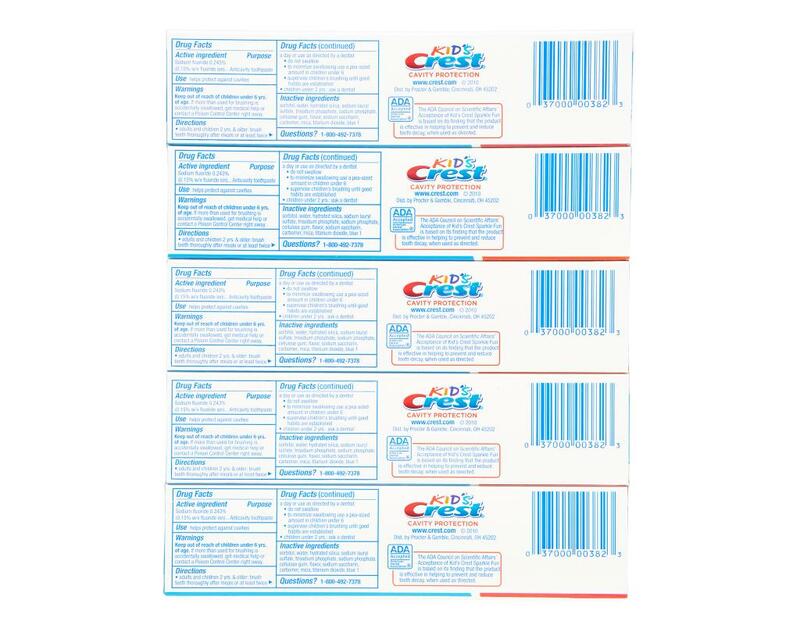 Plus your kids will be fighting cavities with clinically proven Fluoristat that’s gentle on tooth enamel. 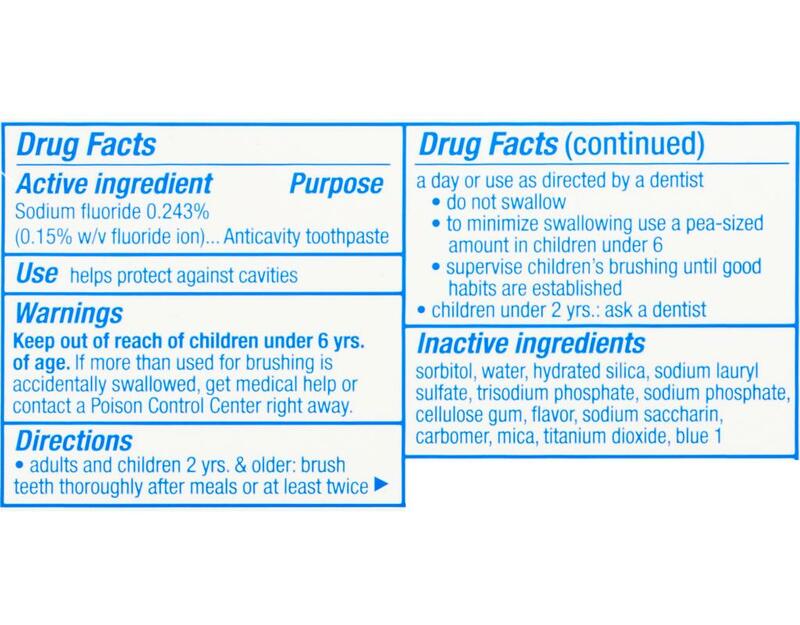 Put some radiance into your kids’ oral health routine.